I'm back with some very exciting news, I have returned to modding recently and will be back, bigger and better than ever with PC content for the 2019 Season!! Not sure how much interest there still is in this but I'm going to do it anyway and I'm super excited to get back into it! Things may be run a bit differently with it this year as I am going to look at creating an Instagram page for my mods. All Jerseys will still be posted on here but they will initially be revealed on Instagram as that's the way I want to do it this year. Stay tuned!! The page will hopefully be up and running soon and the first Jersey release is not too far away at all! Happy New Year to you too mate!! Loving your Youtube content! 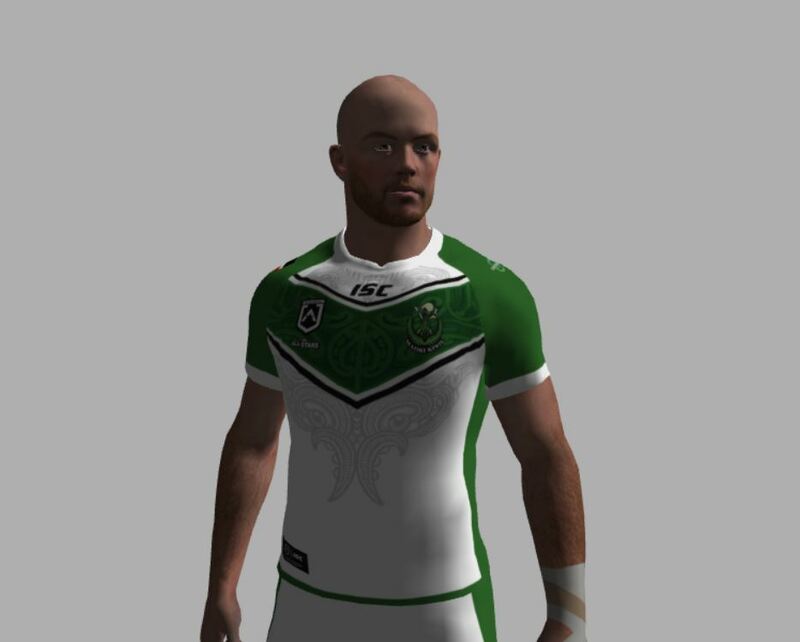 Hello callmack1, are you gonna do the superleague jerseys? 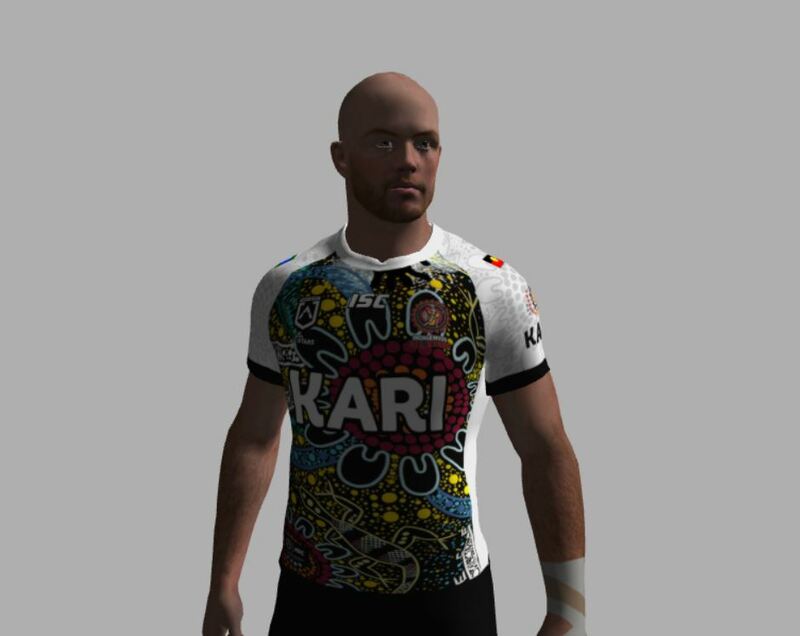 (02-07-2019, 04:41 AM)FILOU Wrote: Hello callmack1, are you gonna do the superleague jerseys? Hey, can't guarentee anything but it is a possibility. If it does happen, it won't be until after I've finished the NRL. (02-07-2019, 04:41 AM)FILOU Wrote: Bonjour callmack1, vas-tu faire le maillot de superligue? Hé, je ne peux rien garantir mais c'est une possibilité. Si cela se produit, ce ne sera qu'après avoir terminé la LNR. Sorry mate, that reply was in French I believe so I don't know what you said. Can you please speak english? Start with some superleague they're already playing. You know the NRL ones always need tweaking once the season starts . Either way, glad your back, love ya work! Bit of a treat for you guys tonight!! Instagram page is now live!!! This is where I will be announcing stuff fresh so please go give it a follow and spread the word, I'd really appreciate it! Also, here's a preview of the All Stars jerseys which will be out on Friday!! !